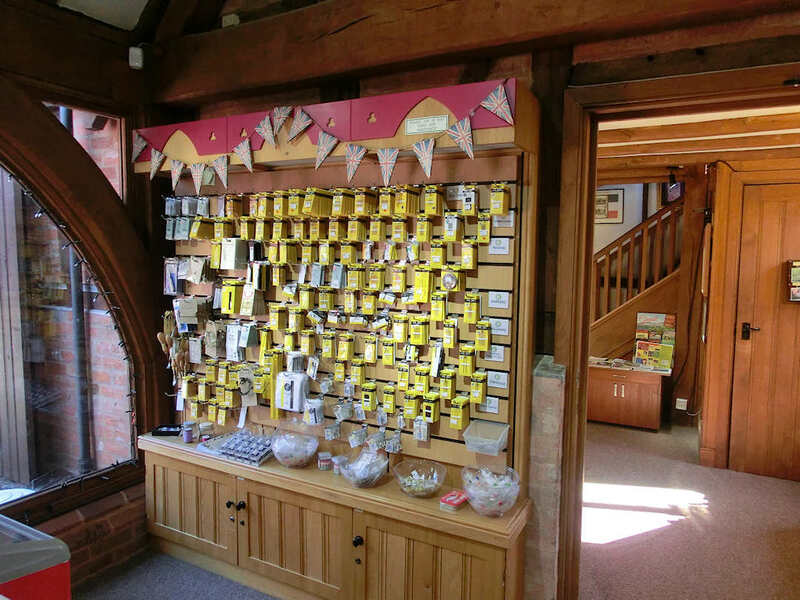 Situated in the Bordesley Abbey Visitor Centre is the shop and entrance to the museum. 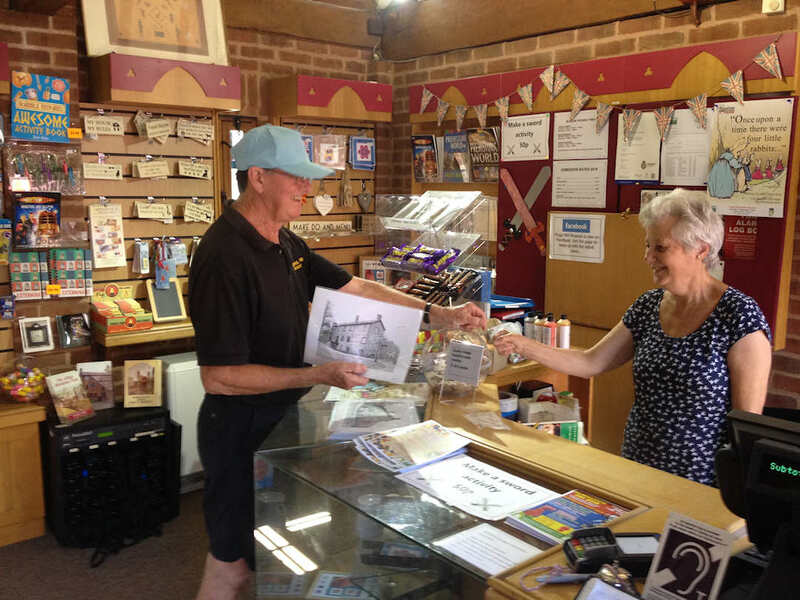 The shop has guide books and a selection of local history books, cards and souvenirs for you to purchase as a reminder of your visit to the museums. More importantly, we also stock an extensive range of the finest quality needles, many of which are locally made. If you’re feeling thirsty or ready for a snack, the shop also sells cold drinks, ice creams and other confectionary items. 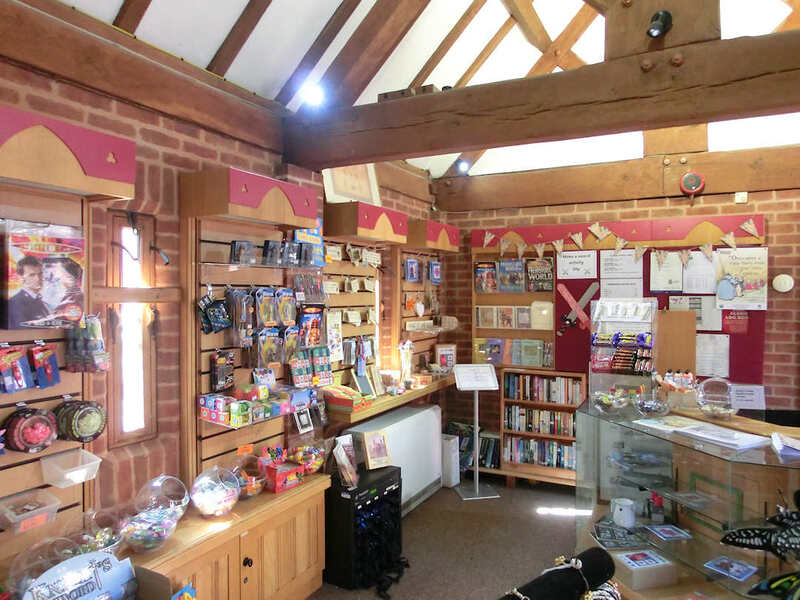 The shop is also open to non-museum visitors who can call in whenever the museum is open. Our current Mail Order Catalogue can be read on this page. Orders can be placed by completing the relevant sections of the catalogue and posting your order and payment to us. Alternatively, we can take payments by Credit or Debit Cards over the telephone. To place a telephone order, please call 01527 62509. Sizes range from 5 to 12. Also called ‘Betweens’ – a shorter needle allowing you to sew quicker with smaller, even stitches. Sizes range from 3 to 12. Sharps are the name of the needle most commonly used in the home, a general purpose needle. Sizes range from 1 to 10. Also called ‘Crewel’ – an extra large eye to take the embroidery threads. Sizes range from 5 to 18. A strong needle with a large eye suitable for mending. Sizes range from 13 to 28. Also called ‘Cross Stitch’ needles – ideal for cross stitch and tapestry work on canvas, blunt ended to prevent splitting the threads. Sizes range from 8 to 11. Also called ‘Straws’ – these needles are the same as Sharps but longer. Sizes range from 18 upwards to upholstery quality. These fine curved needles are one of our most popular needles, ideal for box making. The upholstery range includes double pointed needles, regulators and mattress needles. Sizes range from 10 to 15. Very fine needles enabling the sewing of fine beads or sequins. These needles come in a range of long or short, sharp and blunt ended. Sew so much smoother with Gold! Perfect for those who find it difficult to thread regular needles. Triangulated points enabling to sew through tough materials without causing unnecessary abrasion, suitable for leather, suede and soft plastics. Universal, Quilting, Embroidery, Jeans, Spring, Microtex, Wing, Twin needles assorted sizes, Topstitch, Drilling, Easy Threaders. See our Mail Order Catalogue for the complete range of needles and accessories available from the Museum Shop. We stock the John James Pebble range of needles.